Located in the heart of Time Square, OOC not only had the assignment to create an identity, but to name the hotel as well. 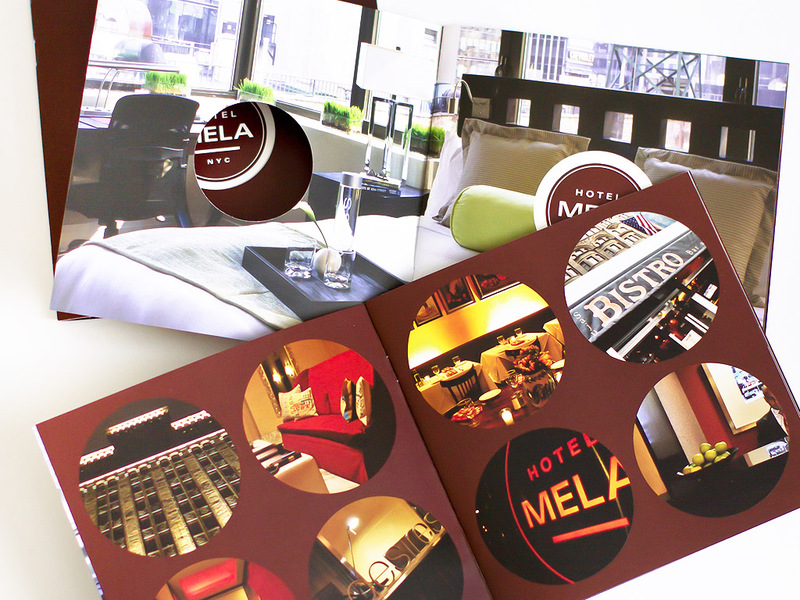 Several rounds of names were presented from which Hotel Mela was chosen. Mela in Italian meaning “Apple” thus the tie in with New York City and the “Big Apple”. Different visual directions were presented to the management company and ownership. The goal was to make something that would fit the Lifestyle hotel that Hotel Mela would be, tie in the multi-cultural representation of the hotels target audience and have a specific relation to the name that was chosen. Going with a circular logo was the direction of choice. This gave not only a unique platform to work from, but tied in wonderfully with all the objectives. 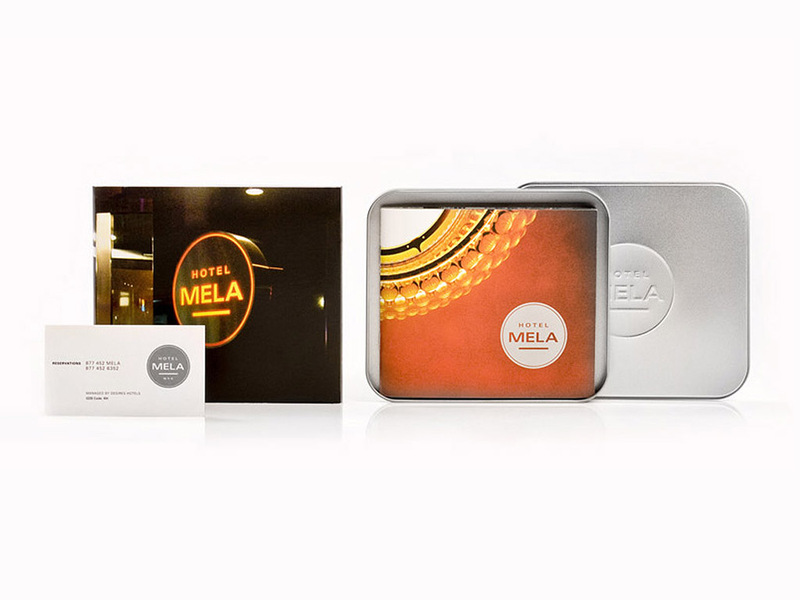 Recognized throughout New York City the Hotel Mela identity was birthed being adapted into multiple medias and becoming a favorite for apparel and other hotel items.